There was a time not too long ago when our WiFi networks only had to support a couple of computers and maybe a gaming console, but the last ten years have gifted us an entire ecosystem of smart devices to streamline our lives. In addition to the smartphones and smartwatches we carry everywhere, we’ve got smart thermostats, doorbells, bulbs, and even wall adapters to augment the stupid stuff. Our homes are filled with so many WiFi-enabled devices that we’ve drafted voice-activated assistants to conduct the orchestra of gadgets riding the airwaves. Making matters worse is the fact that these devices aren’t all sitting in one convenient location where the WiFi signal is strong and the connection stable. They’re dispersed all over the house, sometimes in rooms where you previously wouldn’t have noticed a weak spot in the network. Getting decent speeds in the most-used areas is no longer enough. Now, your router needs to be able to broadcast a signal that can reach every corner of your home, regardless of the funky layout of your house or the number of devices you’ve got connected. The answer to this massive increase in demand is actually fairly simple. Mesh networks like Lyra allow you to blanket your entire house with WiFi, from garage to guest room, by spreading signals across multiple nodes to cover your home’s entire floor plan. 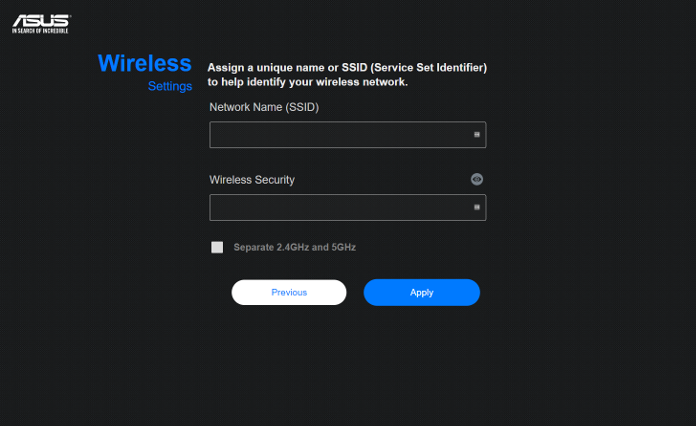 Repeaters and range extenders allow you to achieve similar coverage with conventional WiFi networks, but each extension has a different SSID and has to be configured separately. With a mesh network, individual nodes pair with the primary router and are configured automatically. They share the same SSID and password, and you don’t have to worry about managing your connection as you move around the house. Nodes communicate with each other to determine which one has the strongest signal and then route your connection along the best path. The automatic hand-off between nodes is seamless, which means you’ll always have the best signal possible, no matter where you are in the house. Regular mesh networking solutions are relatively easy to implement because the nodes are all essentially the same. Pairing like with like is a given when compatibility is limited to members of the same family. But that means spending hundreds of dollars on a matching set of networking nodes, not to mention possibly saying goodbye to some of the features of your current router, which may not be available on the new hardware. 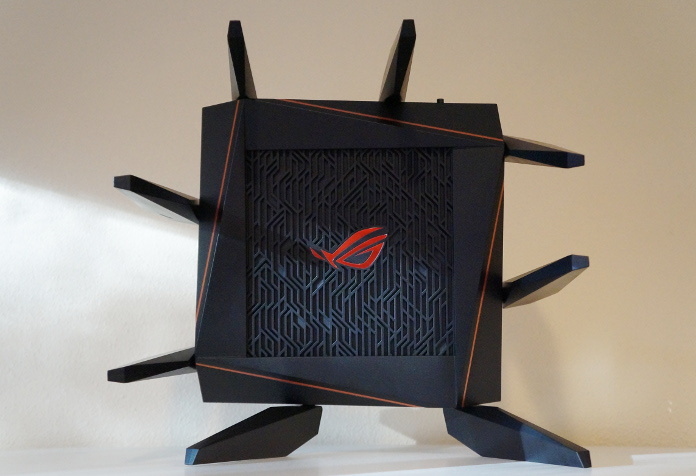 ASUS AiMesh is different because it lets you use routers you already own. We developed AiMesh from the ground up to let existing ASUS routers act as nodes in a mesh network all their own. Making the technology work with an expanding list of routers based on different chipsets is a major undertaking, especially since we also have to ensure compatibility with different router combinations. 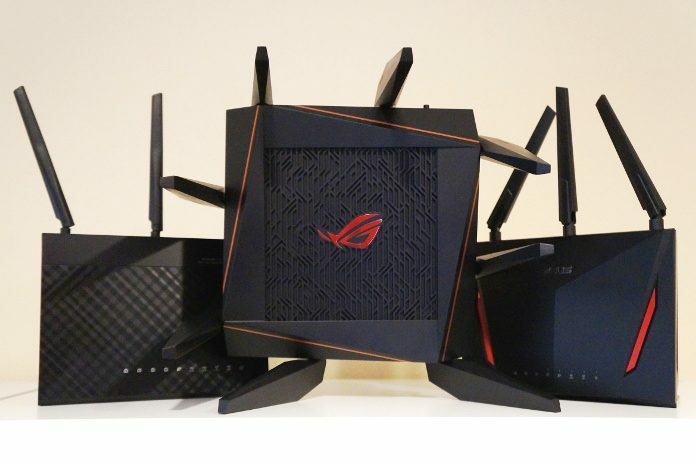 But the endeavor has been worth the effort, because anyone with a supported ASUS router can now graduate to a mesh network without shelling out for a whole new system. 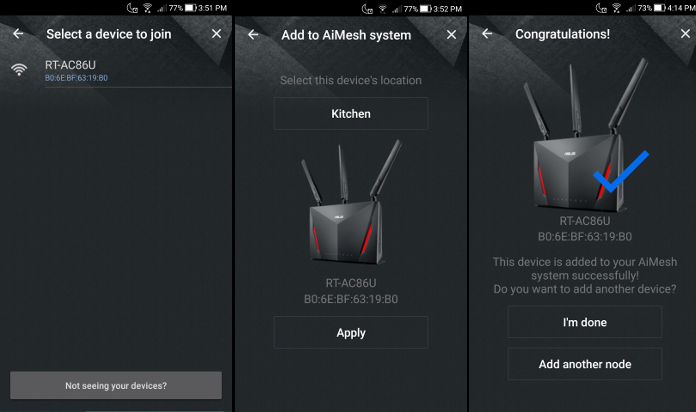 All it takes is a firmware update for you to be able to create an AiMesh network, and additional routers can be added via the ASUSWRT interface or the ASUS Router mobile app. AiMesh’s compatibility with a range of routers means you can mix and match, hand-picking your hardware and adding new hubs to your network whenever you like. 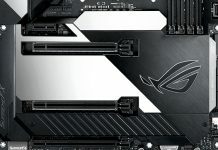 The first routers with firmware updates that add AiMesh support are our tri-band RT-AC5300 and ROG Rapture GT-AC5300, as well as the ASUS RT-AC68U, RT-AC86U, RT-AC88U, the RT-AC1900, the RT-AC1900P, and the RT-AC3100. Later this year we’ll be rolling out updates for more of our routers. Earlier this year, I moved house, trading in lovely wired access points in every room for an extra 1,500 square feet that was apparently never meant to get internet. That’s fine for areas that I don’t plan to spend much time in, like the freezing laundry room. But the living room? My office? Um, need internet, please. It doesn’t help that nothing from 1959 is where you expect it to be in 2017. When my ISP’s install technician learned that my lone cable hookup is in a bedroom at one end of the house, he said the only hope for decent WiFi for the whole house would be a mesh network. 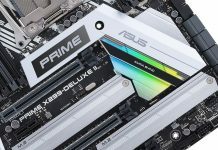 He offered recommendations for a couple of solutions, but none were suitable for someone who currently identifies as ‘house poor.’ AiMesh is free, on the other hand, and it’s already available for my RT-AC86U. If I could scavenge a couple more routers from the ASUS offices to serve as nodes, I’d be set. 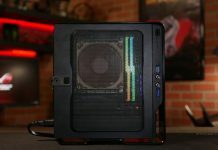 I lucked out in the gear closet and scored the ROG GT-AC5300, also known as the Rapture. It’s our flagship gaming router, with quad CPU cores and 1GB of RAM, plus a total of eight antennas facilitating a tri-band design with two separate 5GHz channels. The Rapture also comes with a bevy of additional features, including intelligent GameBoost QoS that automatically prioritizes traffic based on the application, advanced security protections and packet filtering that guard every layer of your network, and support for the WTFast Gamers Private Network to reduce latency in online multiplayer matches. 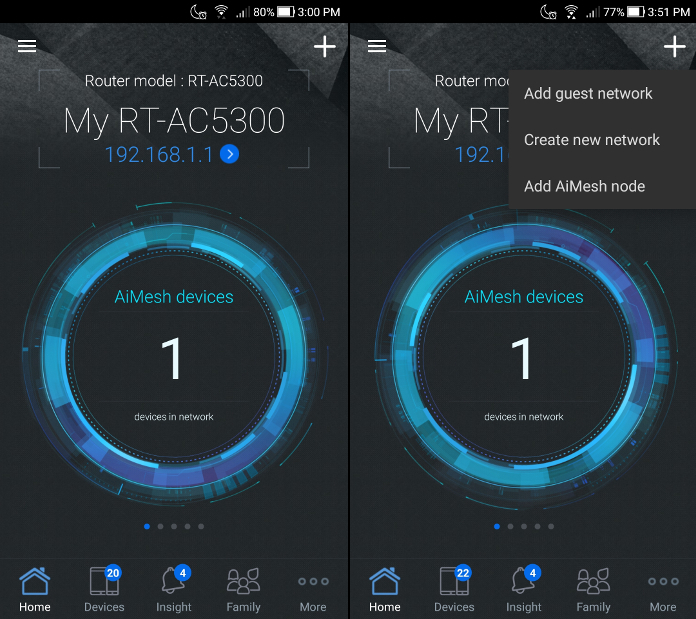 Nodes in an AiMesh network inherit features from the primary router, so we recommend selecting the best one for that role. Using the Rapture was the right option for me, even with the AiMesh firmware still in beta, but AiMesh is flexible enough to allow any node to serve as the primary. Ideally, you want to place your primary router somewhere central, so each node can connect directly to it instead of having to hop along a daisy chain of other nodes. The layout of my house gives me essentially one option for placement, but that location happens to be right by my office, which is probably where I would have put the Rapture anyway. Setup is exceptionally easy, even for beginners. I hooked up the router to my computer via Ethernet and logged in via the router settings page, which walked me through basic setup. After that, it’s just a matter of grabbing the latest version of the firmware and loading it via the ASUSWRT firmware interface. This process sounds complicated, but it’s no more difficult than uploading photos to Facebook. 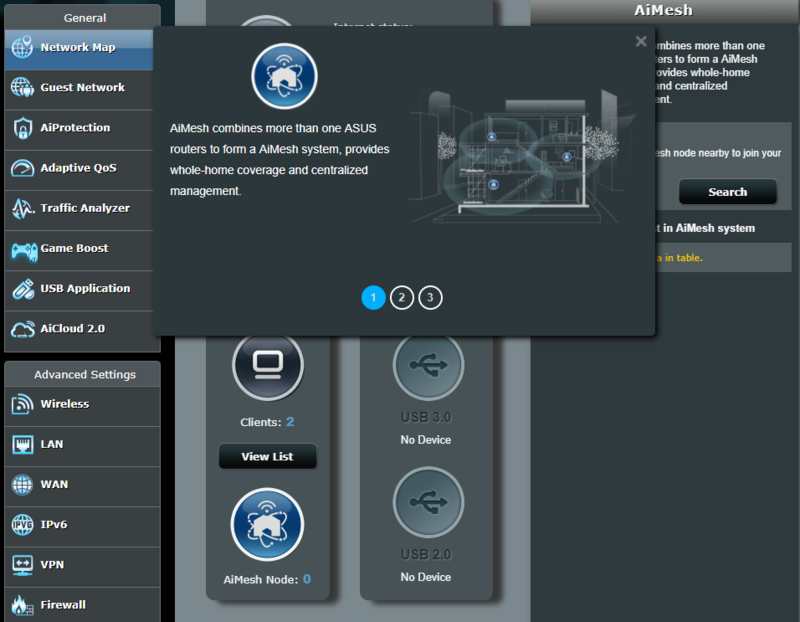 Once the firmware update is installed, a new AiMesh menu shows up in ASUSWRT. With just the Rapture on its own, performance in the bedroom and office was nothing short of superb; I hit the maximum speeds advertised by my ISP. But down the hall, in the kitchen and living room, it was a different story. I don’t know what my house is made of, but the speeds in the living room were literally a hundred times slower than in the bedroom, despite being less than a hundred feet away. For any mesh network, strategic placement of the nodes (in this case, my old RT-AC68U and an AC86U scavenged from ASUS sample stock) is really important. It’s not a case of just setting them up and then plopping them down wherever you want more internet. All of the nodes need to be able to communicate with each other via a backhaul link. This connection enables the single SSID and seamlessly transitioning of client devices between nodes as users move around the house. If you’ve got a tri-band router like the Rapture, which has an extra 5GHz band, you can dedicate that band to inter-node communication to prevent backhaul traffic from competing for bandwidth with client devices. Backhaul communication can also share 5GHz bandwidth on dual-band routers, or it can be routed over a wired Gigabit Ethernet connection. It’s even possible to mix and match, linking some nodes wirelessly and others via cable. AiMesh is super flexible and can be configured any way you like based on the layout of your house or your desired performance. I wanted to go totally wireless to avoid running cables throughout the house. Though a completely clear path between nodes is not required, communication works best when there are minimal obstacles obstructing the line of the sight. If you’re trying to cover a dead spot that’s three rooms away, it’s best to opt for a wired connection, but if you’re determined to keep things wire-free, it’s also possible to place extra nodes between the two points to act as stepping stones. If you’ve ever shared a file via Bluetooth, you can add a node to you AiMesh network. Each router needs to be in close proximity to the primary hub for setup. 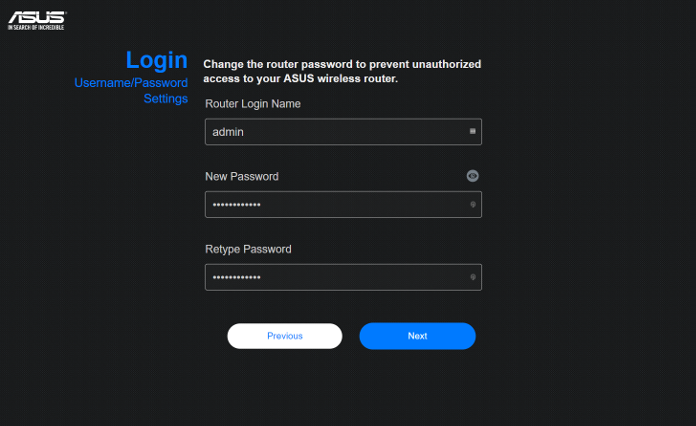 Once it’s running the latest firmware, do a factory reset, and then it’ll pop up as an available node in the ASUS Router app and in ASUSWRT firmware interface for your primary router. From there, it’s just a matter of clicking ‘add’ and setting the location label so you can differentiate between nodes. With just one node (the AC86U) connected to the primary router, coverage was great throughout most of the house, and speeds in the living room were much improved. But extended family were about to descend on the house for the holidays, bringing with them Kindles, tablets, and smartphones without local SIM cards. I had already set up a guest network for everyone via the ASUS Router app, but it would’ve been pretty useless without sufficient coverage in less used areas of the house, like the guest room and the basement, so I added the AC68U to the mix and started playing around with the placement. I initially had one unit on the stairs between the two floors, but after a day or so, I noticed pretty much everyone was congregating in the kitchen when they weren’t sleeping, so I settled on one node there and another in the hallway outside the living room. There was still coverage in the basement and the guest rooms, and it unexpectedly extended to the driveway, which allowed us to rescue my brother-in-law when he beat us home after heading off on a run without a key. Locking up the house at night, I could hear folks streaming Netflix and podcasts from every bedroom, and on New Year’s, there were Skype calls to Russia, Ireland, and Canada with no issues. AiMesh is coming to more of our routers throughout 2018, but its compatibility with different generations of hardware is already game changer for mesh networking. My primary goal was blanketing as much of my mad house as possible with stable WiFi so I didn’t have to trip over relatives in the family room, but AiMesh can easily adapt to different priorities, like providing the ultimate high-performance mesh network with a trio of Raptures linked together. Right now, I’m eyeing up the patio, which definitely doesn’t get WiFi, and eagerly awaiting AiMesh support for Lyra devices, so I can add a couple of low profile pucks to the window sills and browse Reddit from my hammock. Lyra is joining the AiMesh party later this year, along with support for more of our routers across a range of prices. If you’re eager to set up your own mesh network and are starting from scratch, you can find the routers I used for my network at the retailers listed in the table above. 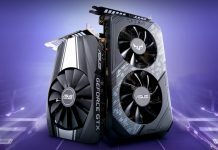 If you already own the ASUS RT-AC68U, RT-AC86U, RT-AC88U, RT-AC1900, RT-AC1900P, RT-AC3100, RT-AC5300, or the ROG Rapture GT-AC5300, you can get started with AiMesh today. Click here to download the beta. 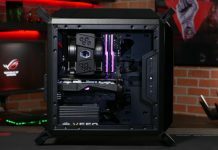 Don’t miss out on the rest of our announcements from CES. 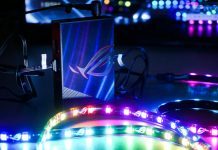 You can read all about the newest ASUS tech for 2018 in this article.